The Egyptian New and Renewable Energy Authority (NREA) and Spain’s TSK Company have signed an EUR 20 million contract to install, operate, and perform maintenance of a 26-megawatt photovoltaic power (PV) plant in Kom Ombo, Aswan governorate. Power generation from this project will cost around $3.2 cents per kilowatt-hour, state-run news agency MENA reported. The project is set to be executed over 500,000 square metres and to produce 53,000 megawatts per hour annually, which will provide approximately 12,000 tonnes of oil equivalent and cut nearly 30,000 tonnes of carbon dioxide emissions, CEO of NREA Mohamed El-Khayat said. The Spanish company is scheduled to complete installation and operation works by mid-2019, El-Khayat highlighted. This comes within the framework of the ongoing coordination between the Egyptian and French governments as the project is financed by a soft loan worth EUR 40 million from the French Development Agency (AFD), he indicated. He noted that the remaining amount of the loan will be used in financing other renewable energy projects. 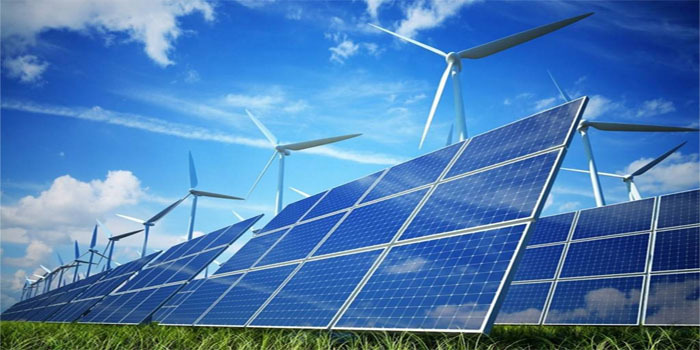 Egypt aims to diversify energy sources and boost usage of renewable energy to account for 20% of its total power generation by 2022.